Celebrate the history of railroading in the Pacific Northwest at the Columbia Pacific Heritage Museum’s Clamshell Railroad Days, July 15-16, 2017. 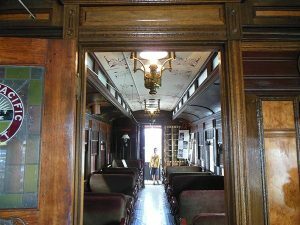 Railfans of all ages can tour the railroad’s Pullman coach, the NAHCOTTA, a typical passenger coach of the 1880s. The Peninsula Model Railroad Club, the Mt. Rainier N-Scale Club and the Portland Cascade Z-Scale Club Model will host model train displays. Kids will have fun at the Kids Craft Caboose and the Lego train as well. From 1888 until 1930, the narrow gauge Clamshell Railroad provided the primary transportation along Washington’s Long Beach Peninsula, from the Columbia River to Nahcotta, on Willapa Bay. Although it lacked any connections with outside rail lines, the railroad both linked the coastal communities, and transported local products such as oysters, cranberries, and timber, to ports where they could be shipped to outside markets. Schedules of the steamboats that met the train at its endpoints determined the time table for the “Irregular, Ramblin’ and Never-get-there Railroad”. Although the railroad ceased operations over 80 years ago, some landmarks along the train’s route can still be identified. 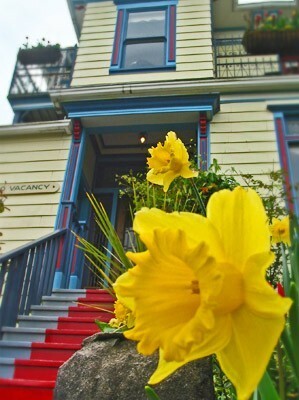 After the railroad ceased operation, the NAHCOTTA became a cottage in Seaview, Washington until the 1960s, when Henry Welzel acquired the coach and restored it over the next 30 years. Much of the original Eastlake-style oak woodwork remains; the Carter Brothers style seats are replicas of the originals. The Nahcotta came home to Ilwaco in 2003, where it rests next to the restored Ilwaco Freight Depot at the Columbia Pacific Heritage Museum. The railfest is just across the Columbia River in Ilwaco, WA, conveniently located less than half an hour from Clementine’s Bed & Breakfast in Astoria. 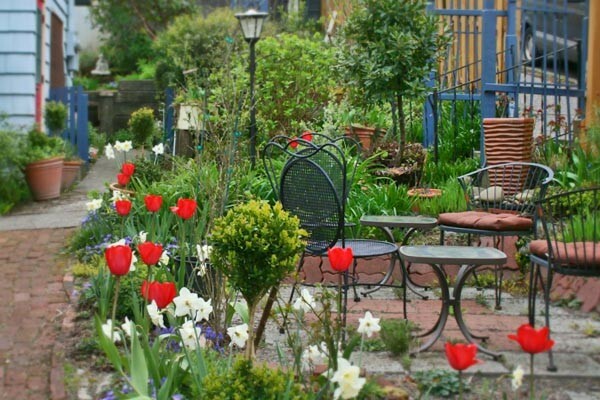 Give us a call to book your weekend getaway, and you’ll enjoy our delicious gourmet breakfast to start your day, and have all of Astoria’s shops, galleries and restaurants nearby when you return from your day at on the rails. Admission: $5.00 for adults including a souvenir pin and Museum entrance for 2 days, children under 12 free.